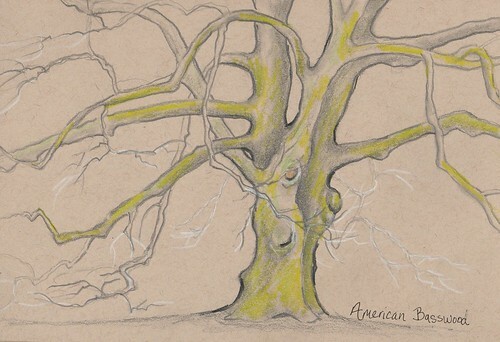 Room to Grow American Basswood Drawing – Let's Paint Nature! Chorus frogs sing in the background. Heavy fog in the air. 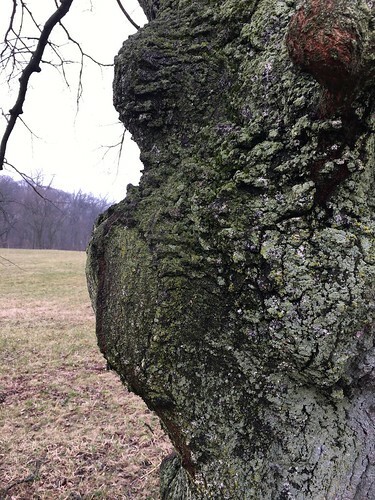 Moss covers trunks and branches so thick, it’s as if spring is crawling up the trees. The wind sways low basswood branches causing them to move side to side, like the nodding of the head implying, no. There is peace in the trees as they grow their moss…a slow calmness. Slow is nice. 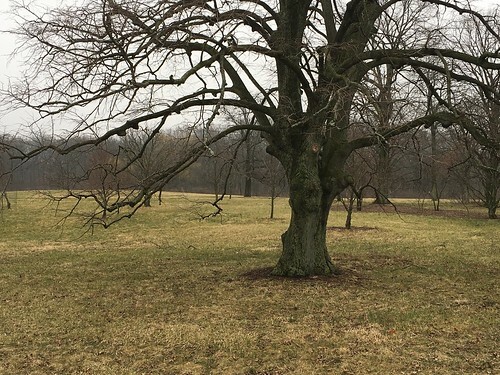 The American Basswood takes advantage of the space when it has room to grow. Lower limbs grow downward and sprawl out far. This particular basswood had many lovely burls and a carpet of moss and lichen covering them. The drawing in the first picture was done with graphite and pastel pencils on Strathmore Toned Tan paper. Thanks Gene, that’s beautiful! Happy Easter, my friend, to you and your family.